A Neurology study shows that people who eat green vegetables of one serving a day show a cognitive equivalent of being 11 years younger than those who ate the least. 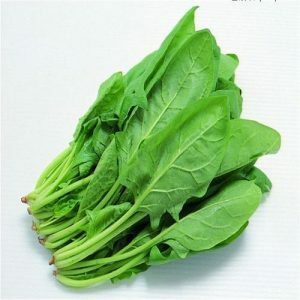 Its due to the neuroprotective nutrients lutein folate, and phylloquinone. The greens the scientists studied were spinach, kale, and collards. 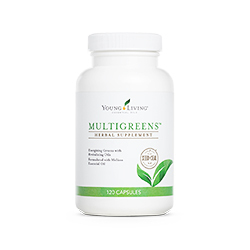 This entry was posted in Food and tagged eating your veggies, Multigreen capsules, vegetables good for the mind, veggies good for the brain, what type of greens are best. Bookmark the permalink.